In the seminar we will learn more about the current situation of multilingualism in the Nordic countries – both as a demographic fact and as an issue to take into account at the literary field. Institutions in the Nordic countries that have included multilingualism in their practices will present their solutions. We will also discuss multilingualism within educational practices and cultural politics, such as the Nordic literary prize, readers’ access to books in their mother tongue and translation policies. Language plays a central role in the Nordic collaboration. Good understanding of Nordic and Scandinavian languages promotes contact, sense of community and mobility between people in the Nordic countries. Yet, in the Nordic countries of today, many more languages are spoken and many people are bilingual or multilingual. The literary field in the Nordic region is also becoming more diverse and an increasing number of writers write books in other languages than the Nordic ones. The growing multilingualism offers possibilities as well as challenges in the literary field of the Nordic countries. The Norwegian Presidency of the Nordic Council of Ministers in 2017 supports that we take the discussions further and dig into solutions of potential barriers, taking thus further the questions raised by the Finnish Presidency in 2015. In the seminar we will learn more about the current situation of multilingualism in the Nordic countries – both as a demographic fact and as an issue to take into account at the literary field. Institutions in the Nordic countries that work with multilingualism or have included multilingualism in their practices will present their solutions. We will also discuss multilingualism within educational practices and multilingualism in cultural politics, such as the Nordic literary prize, readers’ access to books in their mother tongue and translation policies. 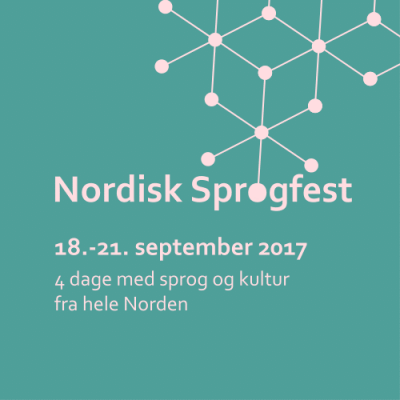 The seminar is part of Nordic language festival (Nordisk Sprogfest) and it is included in the programme of Århus as the European capital of culture 2017. Mikael Parkvall tells about the language situation in Sweden. Which languages are spoken as mother languages in Sweden today, by how many people and where? How do the statistics of different minority and immigrant languages differ? Why are there no statistics on the mother languages of the citizens in most Nordic countries? 10.30-10:45 Comment by Jasim Mohamed (SE); poet and translator, coordinator of Baghdad Café project. 11.20–12.30 Panel discussion: Nordic language policies related to Nordic literature prize, publishing and translation. 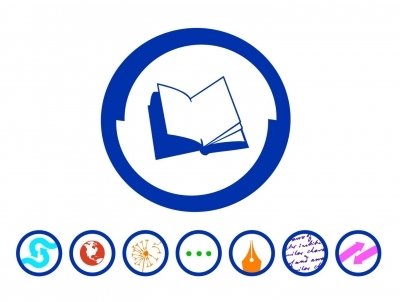 14:30-14:45 Sivuvalo project has created possibilities and networks for writers who write in other than the national languages in Finland and other Nordic countries. Poet, designer and producer Daniel Malpica presents two of the the multimedia poetry evenings and publication series of this multilingual poetry platform.